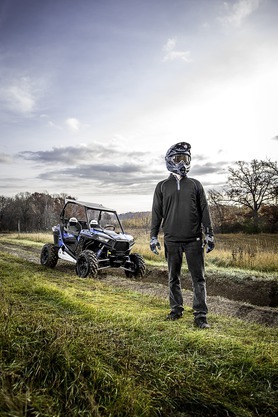 Enhance the style of your Polaris® RZR® XP 1000 and provide riders with greater comfort by installing a set of Injection Molded Lower Half Doors. 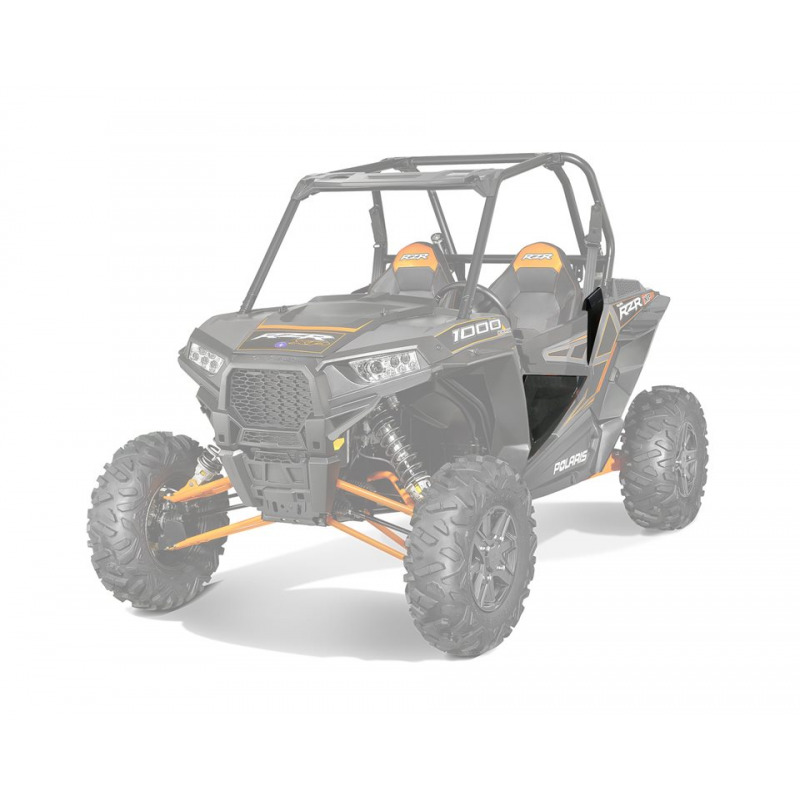 Enhance the style of your Polaris® RZR® XP 1000 and provide riders with greater comfort by installing a set of Injection Molded Lower Half Doors. These doors are easy to install and they feature injection molded construction that is strong, durable and provides the ultimate in style and fit and finish. 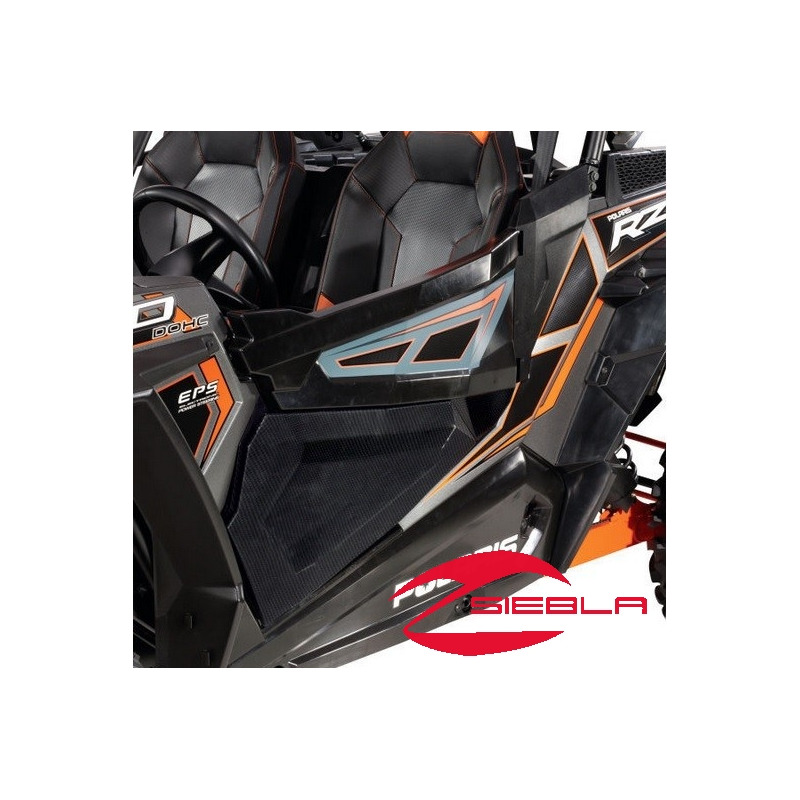 These black door panels are textured to match the finish of the RZR’s other plastic components, and they give the RZR® a high-performance custom style. 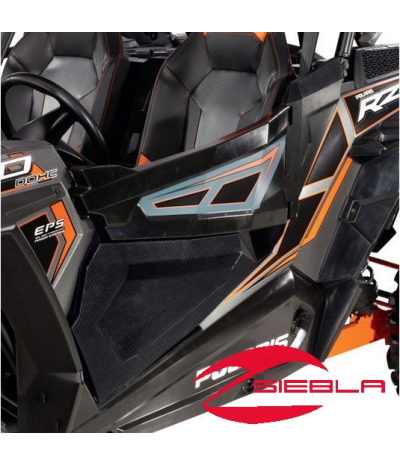 These RZR® door panels attach quickly and easily – using just one tool – to the stock top door, and they’re just as easy to remove from the RZR® as riding conditions change. They provide riders with protection from off-road hazards, mud and water. 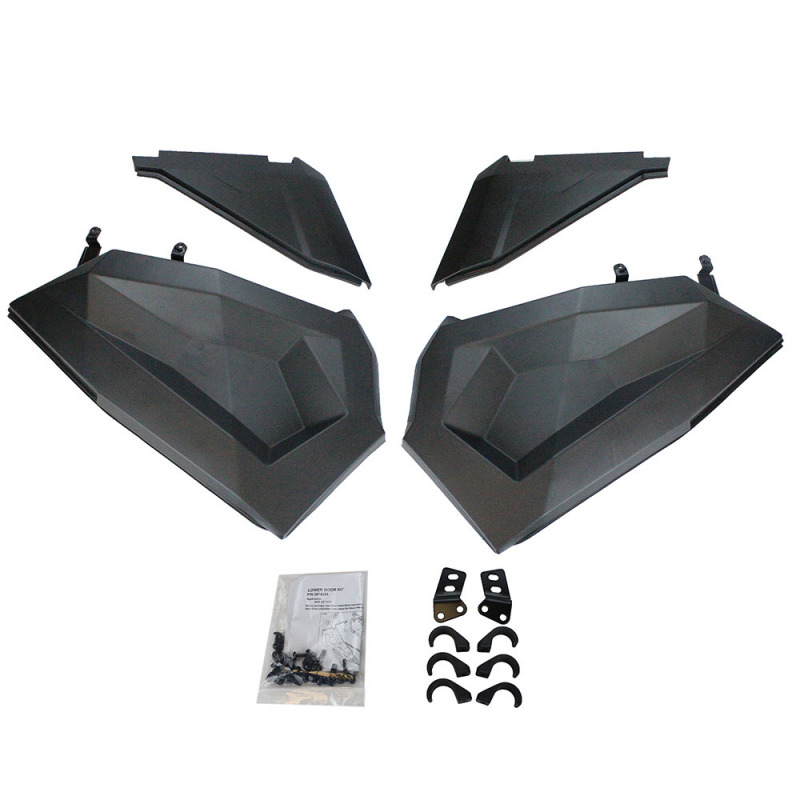 Integrated sealing to the bodywork, build up into a full door with kit (2879511). Robust steel latches, hinges and framework secure the doors in place to help eliminate rattling while riding. Installation: Doors install in minutes, attaching to the stock upper doors. Includes: Lower Half Doors and mounting hardware.